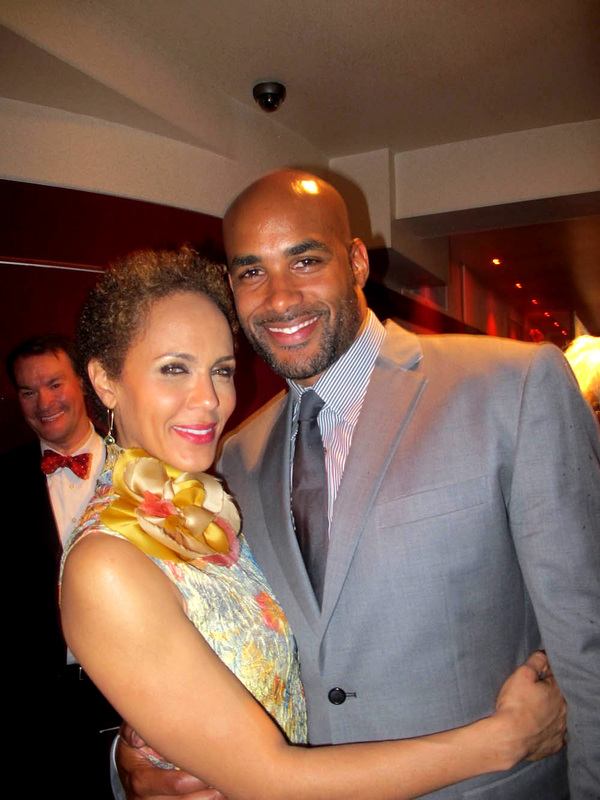 I was thrilled to see Nicole Ari Parker on The Wendy Show this past week discussing her seven year wedding anniversary, natural hair and a new product that I’m sure every woman can appreciate. Nicole recently decided to cut off all her relaxed ends (big chop). She looks great as usual and she also created a workout gymwrap that she says opposed to other sweatbands, actually works. You can purchase her “gymwrap” at http://saveyourdo.com/ and follow on twitter @SaveYourDo . I will be ordering mine and I can’t wait to write a review for you all. Congrats Nicole and Happy Anniversary!! !